A Course in Miracles is an amazing text written in the 1970s by Helen Schucman and William Thetford, two professors of medical psychology at Columbia University’s College of Physicians and Surgeons. Neither of them were particularly spiritual people and the book was certainly not an account of how to live according to their lives. They didn’t get on particularly well and the office where they worked was often stress-filled and tense. It was through sheer frustration that Thetford announced one day “There has to be a better way” – to which Schucman responded “I agree Bill – and I will help you find it”. And so the Course in Miracles was born. I have been a student of the Course in Miracles for over two years. It is a monster of a text and requires me to be totally present when I am reading. It found its way into my life in one of those very synchronistic kind of ways. It just kept popping up on to my radar – everywhere I turned there seemed to be a reference to it. Every new teacher whose message deeply resonated with me referred to A Course in Miracles as a profound text that had significantly impacted their journey. After this had happened five or six times I finally said to the Universe “Yes, you now have my attention and I will go and buy this book”. 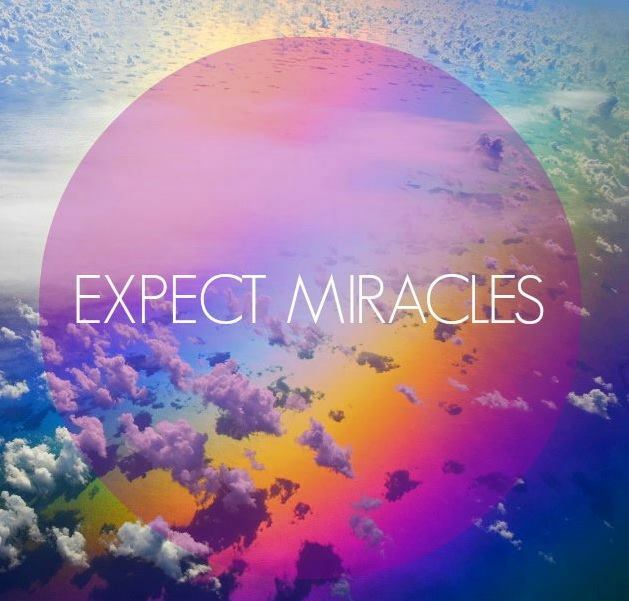 Teachers such as Van Tharp (one of the best super traders on the planet), Oprah Winfrey, Marianne Williamson, Neal Diamond Walsh, Gabby Berstien and so many others credit A Course in Miracles as a pivotal text on their journeys and I now understand why. It is a complex read but the messages are pure, enlightened and all about love. One of the most predominant messages throughout the book is that there are only two emotions – love and fear – and we as humans tend to get very stuck in fear and ego. Unfortunately this is where all the pain resides. If you get a chance to be a student of A Course in Miracles, take it. As much as it is a challenging read, the love, wisdom and grace in this book are sure to light up something in you that is truly magical, for you too are a child of God.